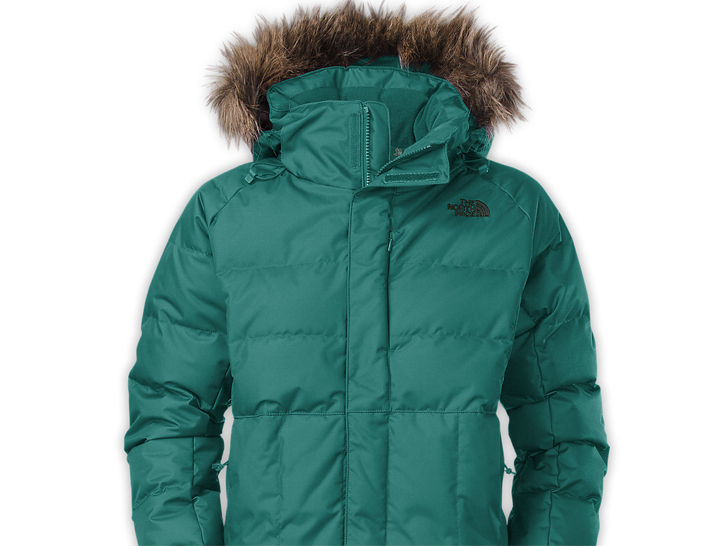 The North Face is going down, and it wants to take the rest of the industry with it. In an announcement at Outdoor Retailer show on Wednesday, the outdoor-apparel retailer unveiled a new global animal-welfare and traceability standard, through which it will evaluate and certify its down supply chain. Produced in partnership with third-party accreditor Control Union Certifications, along with the nonprofit Textile Exchange, the Responsible Down Standard uses an established chain-of-custody process to help the The North Face ensure that its down doesn’t come from birds that have been subjected to “unnecessary harm,” including force-feeding and live-plucking. The North Face intends to”gift” the ownership of the RDS to Textile Exchange, which will have full rights to distribute and update it. Textile Exchange has outlined a rapid-review process, where it will gather field data and feedback from industry partners with an eye toward releasing the next iteration of the RDS in six to 12 months. Not everyone is a fan of animal-based down, however. Both actress Alicia Silverstone and People for the Ethical Treatment of Animals have publicly condemned all down products for their implicit and explicit cruelty. Both actress Alicia Silverstone and People for the Ethical Treatment of Animals have publicly condemned all down products for their implicit and explicit cruelty. Buying down, she adds can also support foie gras, since foie gras producers often boost their bottom line by selling the feathers of their force-fed ducks and geese. 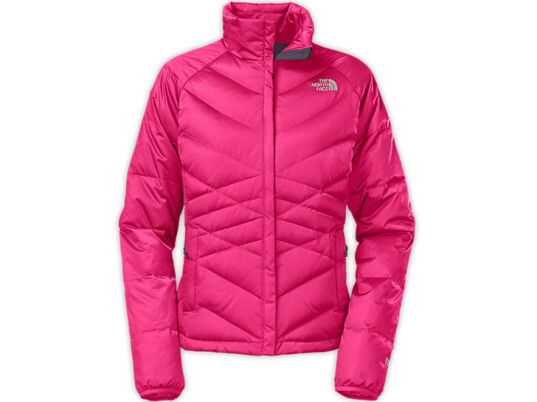 The North Face is going down, and it wants to take the rest of the industry with it. In an announcement at Outdoor Retailer show on Wednesday, the outdoor-apparel retailer unveiled a new global animal-welfare and traceability standard, through which it will evaluate and certify its down supply chain. 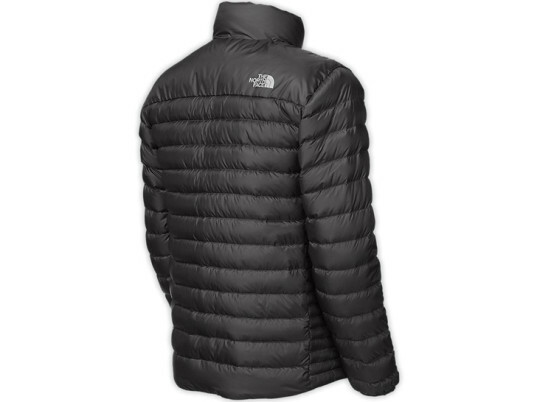 Produced in partnership with third-party accreditor Control Union Certifications, along with the nonprofit Textile Exchange, the Responsible Down Standard uses an established chain-of-custody process to help the The North Face ensure that its down doesn't come from birds that have been subjected to "unnecessary harm," including force-feeding and live-plucking.